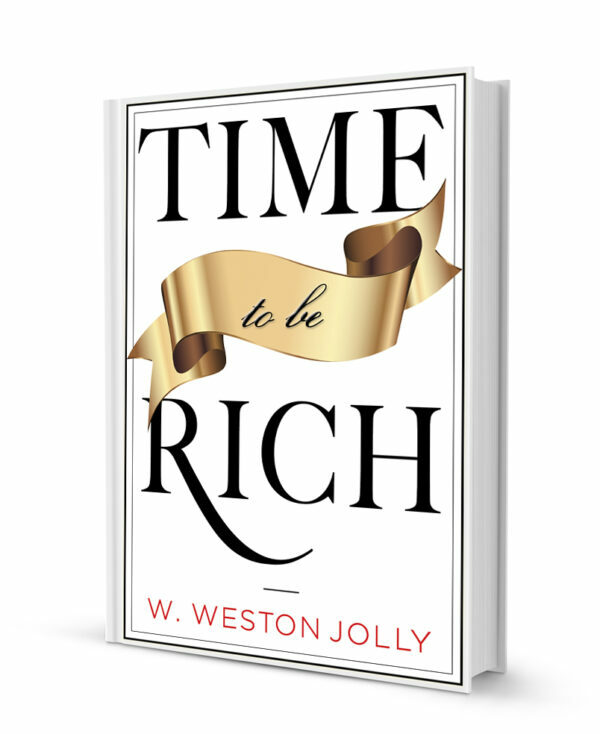 Bound to be a classic, “Time to Be Rich” is a proven path to creating your riches. Plain and simple, if you are willing to be open, exclusively dedicated to change in embracing this wealth-based blueprint then you will become rich. Guaranteed. The entire book is a pragmatic manual dedicated to material riches. It is founded in timeless philosophy of truth and spirituality. This book is designed to be a classic on riches and wealth. It offers direct and specific guidance for you to rightfully claim your wealth. You will never exercise your full potential without also integrating your physical ability to create money. The entirety of the book is written is dedicated to material riches. Yet, you may find it impossible to overlook other philosophical or even spiritual meanings associated with the word. Discover the truth, joy and freedom of experiencing your life with affluence. There are only three things that are required in your consideration to become rich. In your personal commitment to be open, to completely apply yourself and do so consistently then you have my guarantee of what you want -riches.